The Canadian cannabis industry may have to triple its supplies to meet market demand. 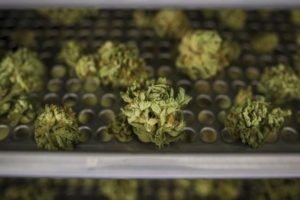 Health Canada is projecting that cannabis demand will soar to 1 million kilograms by the end of the year. That’s not the only good news cannabis investors have received as of late. Canada’s parliamentary budget officer estimated that the retail market for recreational pot will be worth up to $5.8 billion per year. Companies like Aurora Cannabis, Inc. (OTC: ACBFF) (TSX: ACB), AbbVie, Inc. (NYSE: ABBV), Cronos Group, Inc. (NASDAQ: CRON) (TSX-V: MJN), Cannabis Wheaton (OTC: CBWTF) (TSX-V: CBW) and RavenQuest Biomed Inc. (OTC: RVVQF) (CSE: RQB) are already expanding grow operations to take advantage of the projected shortage. The issue is that increased demand means cannabis firms now need land, and lots of it. 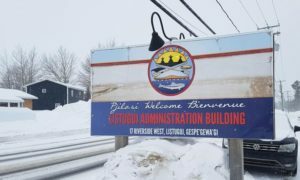 Canada’s Indigenous communities may hold the key, as it is believed approximately 20% of growing licenses in Canada will be allocated to First Nations land. 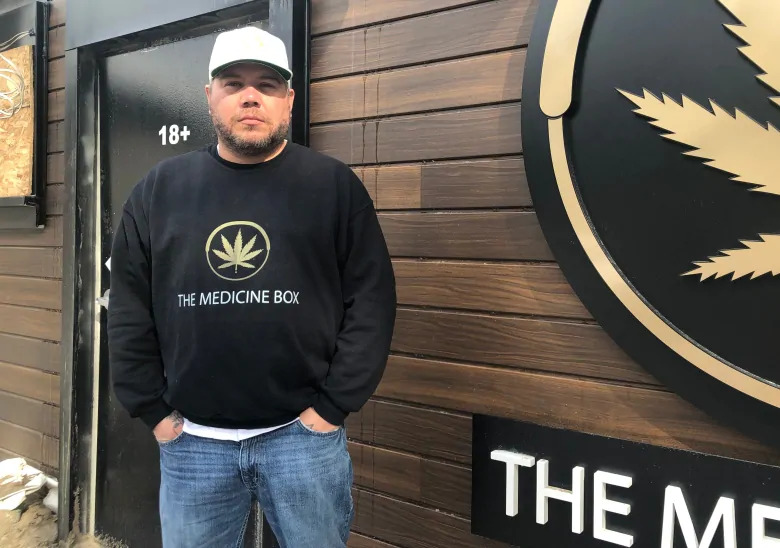 But the real elephant in the room is this; federal and provincial governments have ruled that First Nations-owned and operated business on reserve land will not have to pay sales tax on cannabis products. 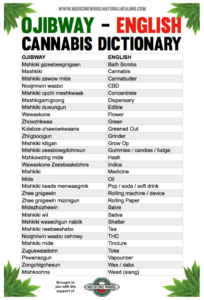 All of this makes Canada’s First Nations community a wildcard that could have a potentially huge impact on the Canadian cannabis industry. 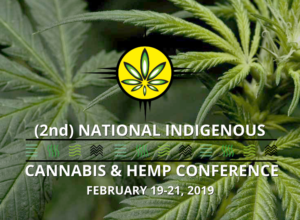 Indigenous peoples are becoming central to the conversations around cannabis growth and distribution in Canada, following the country’s adoption of the United Nations Declarations on the Rights of Indigenous Peoples (UNDRIP) in 2016. As a result, Canada now sees First Nations communities as key decision makers in high-level cannabis conversations. 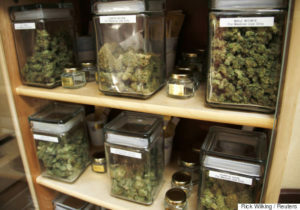 The country also recognizes their right to produce and distribute cannabis as a resource. 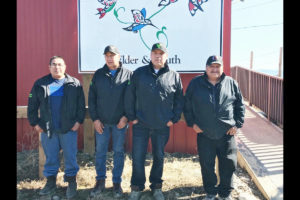 As such, firms are already looking to make partnerships with Indigenous communities in order to share the benefits of reserve land for cannabis production. 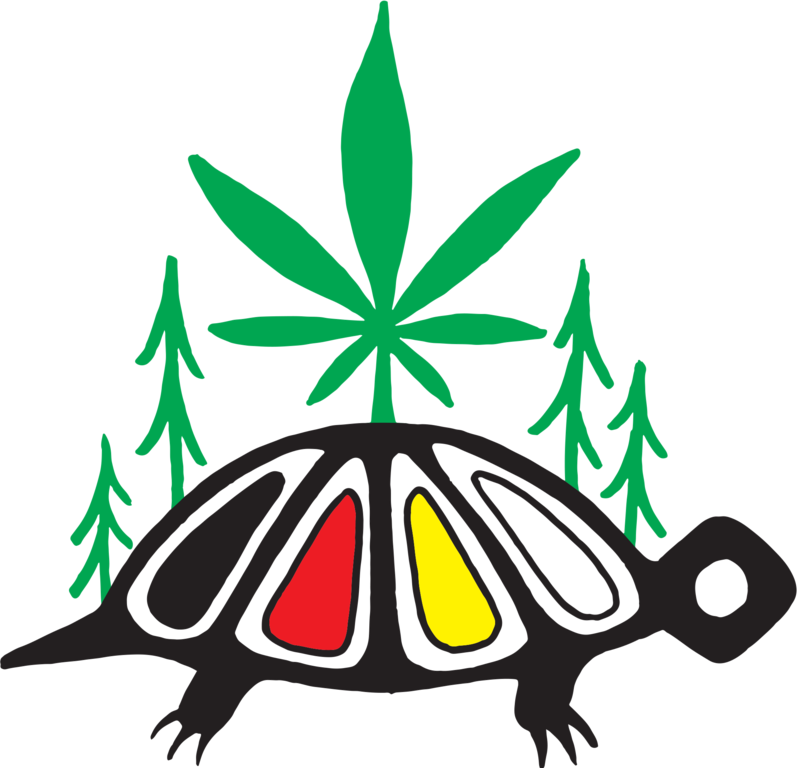 Last year, RavenQuest BioMed Inc. (Parent company River Wild Exploration Inc. RWI-CN) leveraged its relationships with over 100 First Nations across Canada by creating the Indigenous Peoples Cannabis Association to facilitate production and sale of cannabis on sovereign land. It also reached an MOU to share a 250,000 Sq Ft production facility on First Nation land in Fort McMurray. With the exemption of sales tax for indigenous cannabis production, RavenQuest Biomed Inc. could potentially benefit from more than just production on sovereign land. 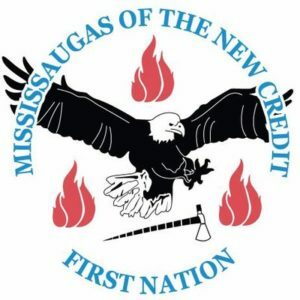 This could result in the company seeing the benefits of a shared financial advantage with their indigenous partners. According to the federal Department of Finance, the sales tax cut represents a saving of $1.17 or 11.5% per gram of dried cannabis. 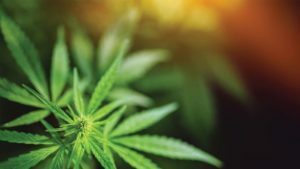 When applied to a mass-production scale, this could mean dramatic pricing advantage for a cannabis company, which could greatly increase profits. In turn, share prices of companies that secure mutually beneficial partnerships could follow suit. 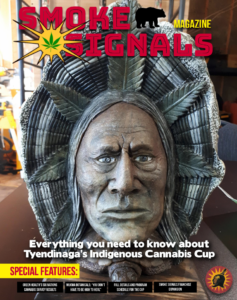 The cannabis sales tax exemption also gives Indigenous communities a decisive leg-up when it comes to the production and sale of the resource. As such, investors could potentially expect excitement when companies announce investments in First Nation developments- such as RavenQuest Biomed Inc.‘s recent announcement of the upcoming Fort McMurrayproject in Alberta. 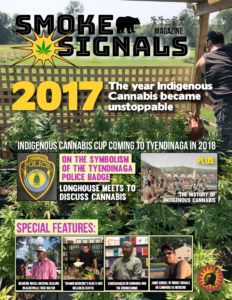 Clearly, Indigenous communities have the potential to change the shape of the Canadian cannabis industry. 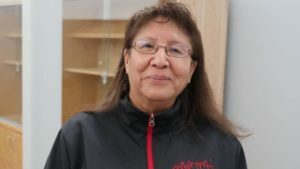 This could potentially put first-movers like RavenQuest Biomed Inc. in a strong position, particularly since this level of First Nation coordination may prove difficult to duplicate. RavenQuest Biomed Inc.’s success with Indigenous peoples is in large part due to the work of Bill Robinson, head of government & Indigenous relations for the firm. Mr. Robinson has 34 years’ experience in the Royal Canadian Mounted Police, where he developed ‘close and trusted working relationships’ with Indigenous communities. 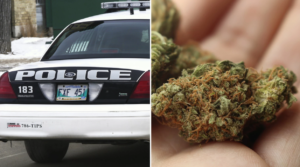 He also heads the Indigenous Peoples Cannabis Association (IPCA). Thanks to Mr. Robinson’s rapport with such communities, RavenQuest recently signed a Memorandum of Understanding with the Fort McMurray First Nation to develop what will become a huge 250,000 square foot Indigenous-centered cannabis production facility on their lands. In addition to delivering technical know-how, financing and resources, Ravenquest would receive 30% ownership in such a facility. In a statement, the company notes that they will have rights to a ‘perpetual stream’ of cannabis produced at the site. Since the creation of IPCA in late 2017, the association has already accumulated over 100 member nations. Almost-exclusive access gives RavenQuest Biomed Inc. a head-start against competitors who also seek working partnerships with First Nations communities. RavenQuest has another interesting competitive advantage. Coupled with the firm’s high potential for acquisition of land is their industry-disruptive growing technology. RavenQuest Biomed Inc.‘s ‘orbital gardens’ are capable of producing up to 1,500 grams per square foot. This is more than any other producer in the industry. A typical ‘flatbed’ growing environment will produce around 130 grams of cannabis by comparison. RavenQuest Biomed Inc’s growing technology is up to 1,500% more productive than the closest competitors. When adding up production from existing and planned facilities together with projects under MOU, the firm is projecting to grow 50,000 kilograms a year. 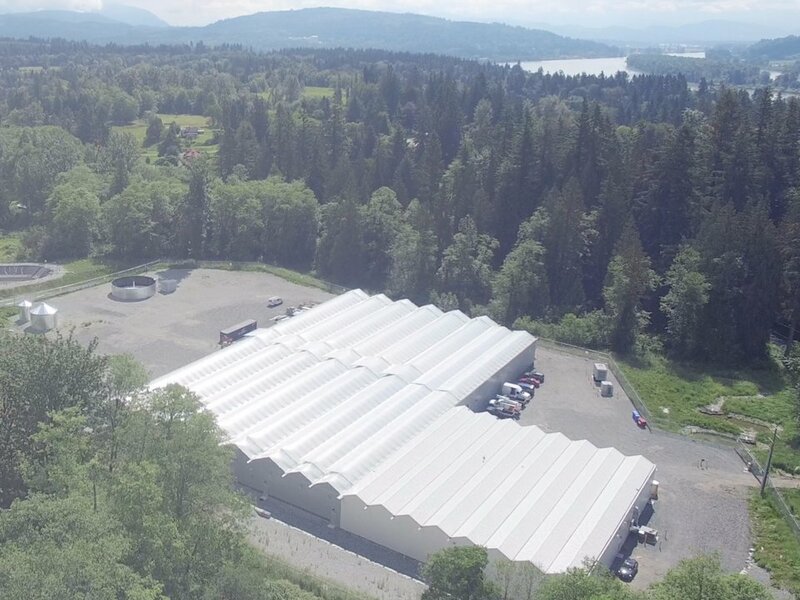 Aurora Cannabis, Inc. (OTCQX: ACBFF) (TSX: ACB) – One of Canada’s largest medical cannabis producers, Aurora takes pride in its ‘state-of-the-art’ 55,200 square foot production facility nestled in the rockies. There, plants are supplied fresh mountain water and ideal lighting conditions to produce what the firm says is cleanest, safest medical cannabis available on the market. Today, their stocks are up 2.79% to $8.11 CAD per share, bringing the firm’s market cap to $4.5B. 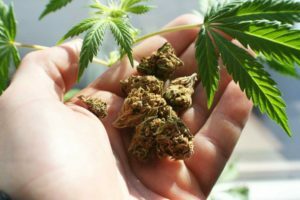 AbbVie, Inc. (NYSE: ABBV) – Not strictly a cannabis producer, AbbVie is a biopharmaceutical firm with a truly enormous 18-product pipeline. Its treatments cover a range of illnesses including Parkinson’s disease, hepatitis C and arthritis. 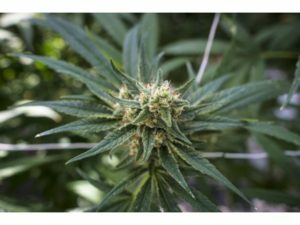 However, according to the Daily Marijuana Observer, the firm has patented three therapies involving cannabinoid receptors, as well as marketing its cannabis-based drug Marinol, which treats AIDS patients as well as chemotherapy side-effects. Shares are up 0.81% to $94.40 USD, bringing the firm’s market cap to $148.9B. Cronos Group, Inc. (NASDAQ: CRON) (TSX-V: MJN) – Cronos Group is a steadily-growing medical marijuana giant. Its current portfolio consists of three medical marijuana companies, two of which it owns 100% of. Peace Naturals – one of Cronos’ subsidiaries – currently operates 95 acres of land. The company was the first cannabis producer to be traded on the NASDAQ exchange, on which its shares are currently valued at $5.57 USD. 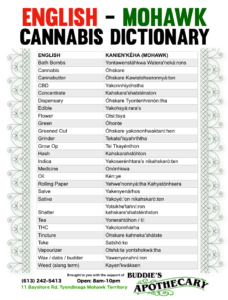 Cannabis Wheaton (OTCQB: CBWTF) (TSX-V: CBW) – Cannabis Wheaton is all about cultivation. 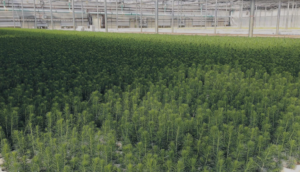 It recently announced a new joint venture to develop, construct and operate a 1.4 million square-foot greenhouse on 102 acres of land with a 100% closed-loop water system. The company’s current expected yield is around 230,000kg of cannabis annually. Stock prices are currently at $1.16 USD. 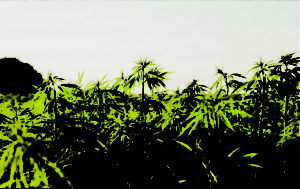 Land acquisition is the most crucial asset a cannabis production firm can have. 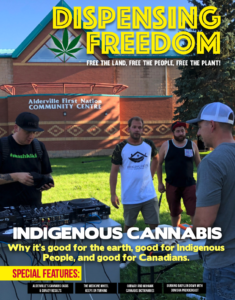 Indigenous land is therefore a valuable asset in cannabis production, and with RavenQuest Biomed Inc‘s (OTC:RVVQF) (CSE:RQB) unrivalled relationship with indigenous communities, the small firm has a growth potential unlike others in the industry. Because of this, RavenQuest Biomed Inc. looks to leapfrog over the competition, ultimately reaching 50,000 kilos production per year. 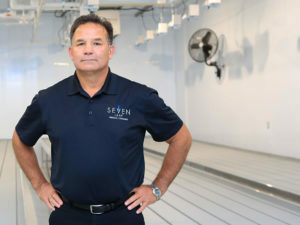 With the firm’s unique land acquisition potential coupled with its ‘orbital garden’ technology, there’s a distinct possibility that RavenQuest Biomed Inc. may not be so little-known at this time next year. For more information on RavenQuest Biomed Inc. (OTC:RVVQF)(CSE:RQB), please visit Microsmallcap.com for a free research report. DISCLAIMER: Microsmallcap.com (MSC) is the source of the Article and content set forth above. References to any issuer other than the profiled issuer are intended solely to identify industry participants and do not constitute an endorsement of any issuer and do not constitute a comparison to the profiled issuer. FN Media Group (FNM), which owns and operations Marketnewsupdates.com, is a third-party publisher and news dissemination service provider, which disseminates electronic information through multiple online media channels. FNM is NOT affiliated with MSC or any company mentioned herein. 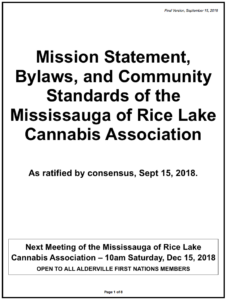 The commentary, views and opinions expressed in this release by MSC are solely those of MSC and are not shared by and do not reflect in any manner the views or opinions of FNM. Readers of this Article and content agree that they cannot and will not seek to hold liable MSC and FNM for any investment decisions by their readers or subscribers. MSC and FNM and their respective affiliated companies are a news dissemination and financial marketing solutions provider and are NOT registered broker-dealers/analysts/investment advisers, hold no investment licenses and may NOT sell, offer to sell or offer to buy any security. The Article and content related to the profiled company represent the personal and subjective views of the Author (MSC), and are subject to change at any time without notice. The information provided in the Article and the content has been obtained from sources which the Author believes to be reliable. However, the Author (MSC) has not independently verified or otherwise investigated all such information. None of the Author, MSC, FNM, or any of their respective affiliates, guarantee the accuracy or completeness of any such information. This Article and content are not, and should not be regarded as investment advice or as a recommendation regarding any particular security or course of action; readers are strongly urged to speak with their own investment advisor and review all of the profiled issuer’s filings made with the Securities and Exchange Commission before making any investment decisions and should understand the risks associated with an investment in the profiled issuer’s securities, including, but not limited to, the complete loss of your investment. FNM was not compensated by any public company mentioned herein to disseminate this press release but was compensated forty four hundred dollars by MSC, a non-affiliated third party to distribute this release on behalf of Ravenquest Biomed Inc.